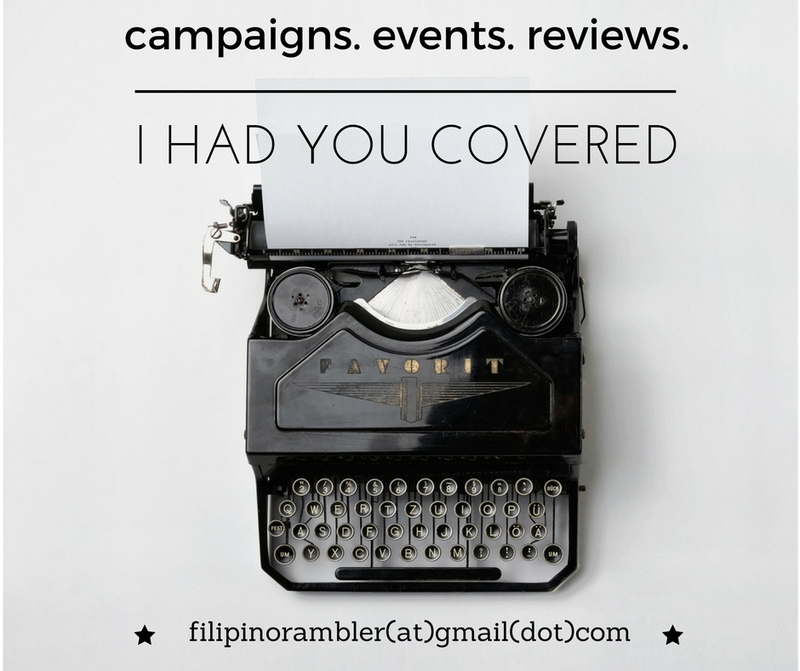 Discover how one man's failure led to his greatest achievement. On July 27, Ignacio will debut in Philippine Cinema. This movie is proudly Pinoy because this was directed by Direk Paolo Dy. The Maestro, Ryan Cayabyab, is the musical scorer. 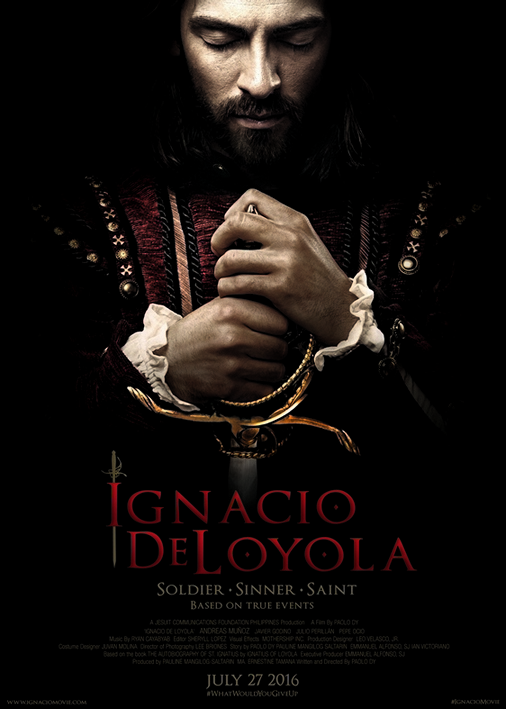 Spanish actor Andreas Munoz plays the titular role of Ignacio de Loyola. 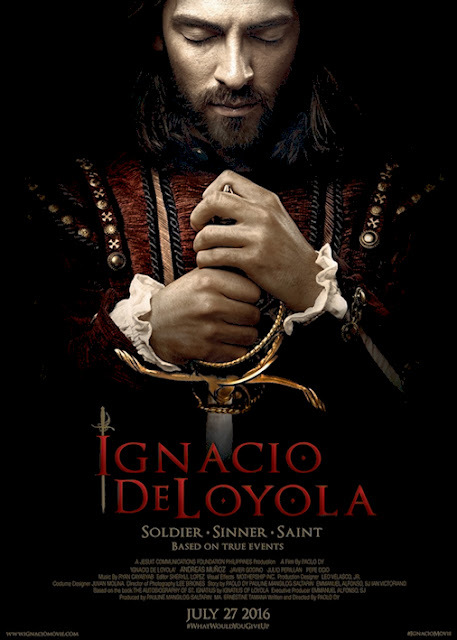 Ignacio de Loyola is released by Jesuit Communications Foundation Philippines thru Solar Pictures.